There are three items I need for the beach, and I bet you do too. 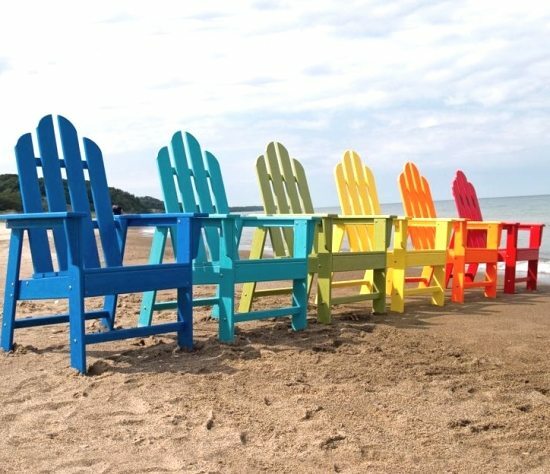 The Adirondack beach chair is a summer classic with a relaxed attitude. Created more than a hundred years ago in the Adirondack mountains region of New York, the chair has since spread across the nation and far beyond. 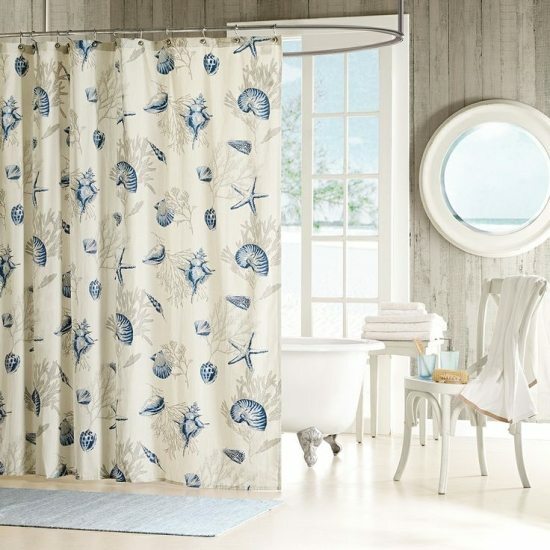 Turn your bathroom into the ultimate spa retreat with a beach shower curtain. A shower curtain makes a big impact, especially if your bathroom is on the smaller side. 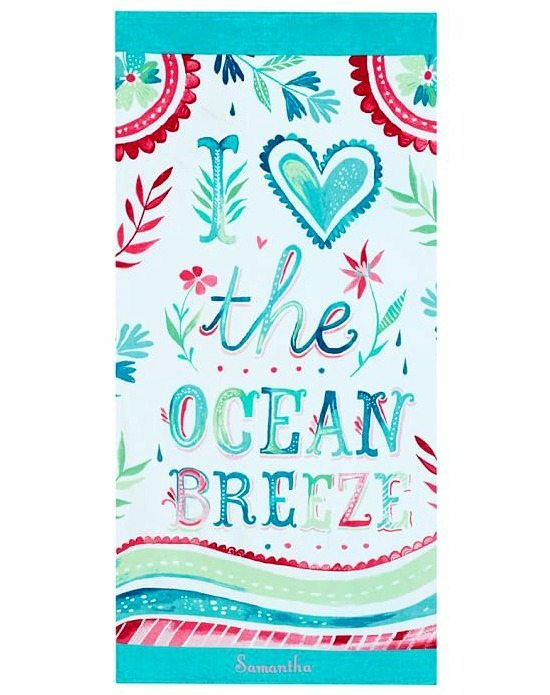 This offers a great opportunity to bring beach bliss to your space. Here are a few beautiful designs.